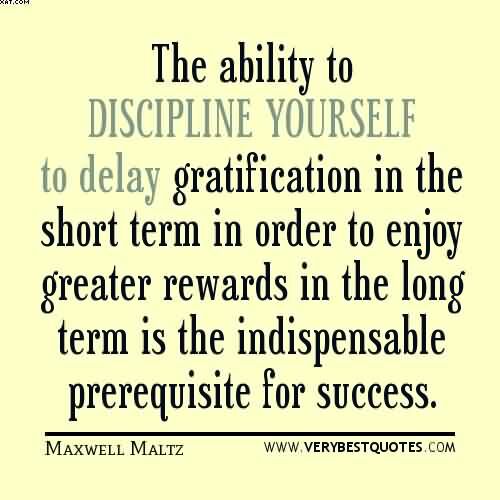 Don't mistake Instant Gratification for Long term Happiness.....this saying popped in my head this morning. I'm not sure why today, but it did. One of my biggest challenges in my life is being happy with myself. I always find some type of fault and then harp on it. Yet what I've come to realize is that if I don't like something about myself, I have to be the one who has to change it. Unfortunately there isn't some easy DIY instructional manual that I can rely on to fix the issues that I have with myself.